These were the opening words of “The Perils of Indifference” by Elie Wiesel – a holocaust survivor, author, philosopher and intellectual. Sure, there were more charismatic orators such as Winston Churchill, Vladimir Lenin, Adolf Hitler or Charles de Gaulle, and more famous speeches than his, such as “I Have a Dream” by Martin Luther King or the unforgettable last words by King Charles I before his execution. However, as the historian Simon Sabag Montefiore stated in his preface to the bestseller “Speeches that Changed the World”: “For me, the best speech is one that marks no great event but merely pinpoints with splendid language, moral rigor, and righteous fury, the essence of all decent civilization: Elie Wiesel’s millennium address on “the perils of indifference”. In April 1999, The President of the United States Bill Clinton and his wife Hillary invited distinguished intellectuals to speak in a series of speeches held in the White House on the occasion of the turn of the millennium. Little did they know that Elie Wiesel’s speech was to become one of the world’s most famous speeches. Indeed the speech deserves the praises. It entered the “20th century hundred most important speeches” list by the prestigious magazine American Rhetoric, considered to be the most quoted speech in media faculties in the universities of Texas and Wisconsin, and is used until today as an educational text in Holocaust teaching in the Unites States’ public schools. It’s power lies in the combination of phenomenal rhetoric, shocking historical truths, a call for political and social action, and of course, the unique stirring personal story of the speaker. Wiesel is not afraid to harshly criticize the Unites States, even when speaking as the White House’s guest of honor. It is with great pain and reserved anger that he mentions the miserable American decision to deny the Saint Louis refugees ship, which brought a thousand Jewish refugees to the shores of America – and send them back to the burning shores of Europe, where most of them perished by the Nazis later on. Eli Wiesel was born 89 years ago to an orthodox Jewish family. His parents had a small grocery store in the city of Sighet in north Romania, at the bottom of the Carpathian Mountains, not far from “Goethe’s beloved Weimar”. During the prosperous year of the community, the Jews left their mark on every aspect of the town’s life: shops, markets, and fairs were all shut down on Shabbat. Prayers could be heard from over 30 synagogues throughout the town. 14,000 prayers filled the synagogues, including men, women and children. 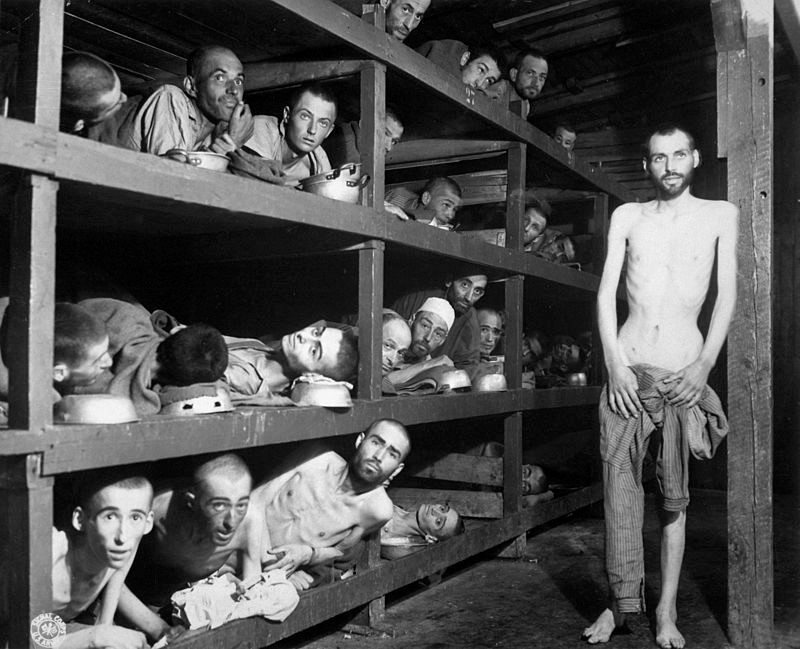 In April 1944, all of them were sent to the accursed death camp of Auschwitz. His mother and younger sister were murdered right upon their arrival to that “other planet”. Elie and his father, a simple man who taught his son the love of mankind and the devotion to his fellow Jews, were taken to the forced labor camp at Auschwitz III, where they exhausted themselves day after day, side by side, under the whimsical watching eyes of the most diabolic evil ever demonstrated by mankind. 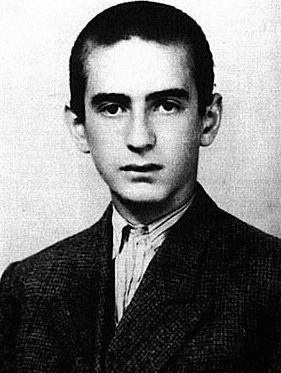 As the Red Army was approaching Auschwitz, Elie and his father were walked the Death March, evacuating the camps westwards, to Buchenwald, Germany. Elie’s father died within a few days. Elie survived the march and three more months in Buchenwald, until the camp was liberated by the allies on April 11, 1945. He then had a full, fascinating life and career until his death in July 2016, at the age of 87. 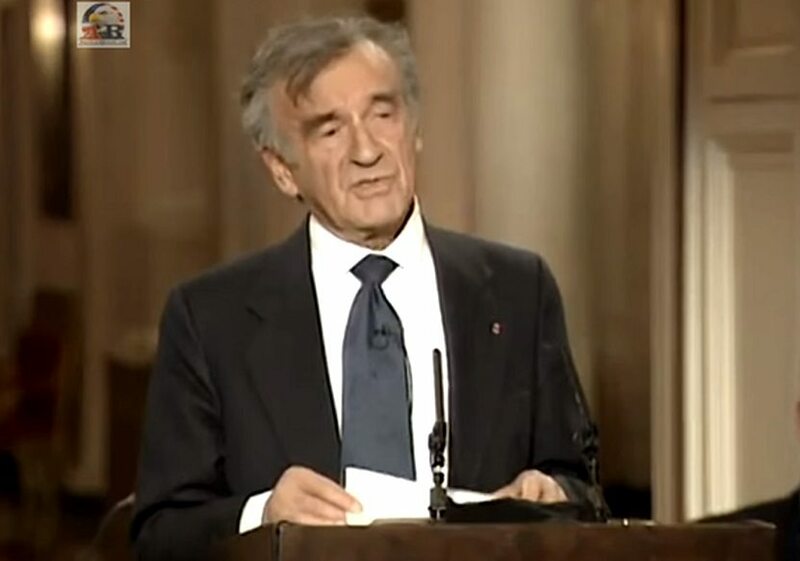 When the war was over, Elie Wiesel sought for revenge. However, it wasn’t a brutal wish to kill and murderers or to abuse the abusers. His was a different kind of revenge – the battle against indifference. His accusation towards the nations who kept silent or “neutral” he expressed in over 40 books. In 1986 he was awarded the peace Nobel Prize.